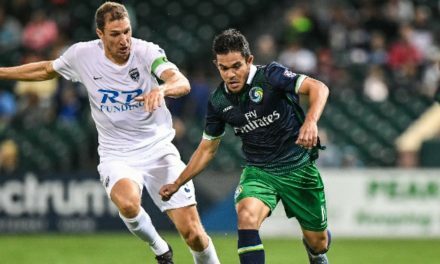 TAMPA, Fla. – Former Cosmos midfielder Emmanuel Ledesma has been voted the Most Valuable Player of the United Soccer League, it was announced Wednesday. 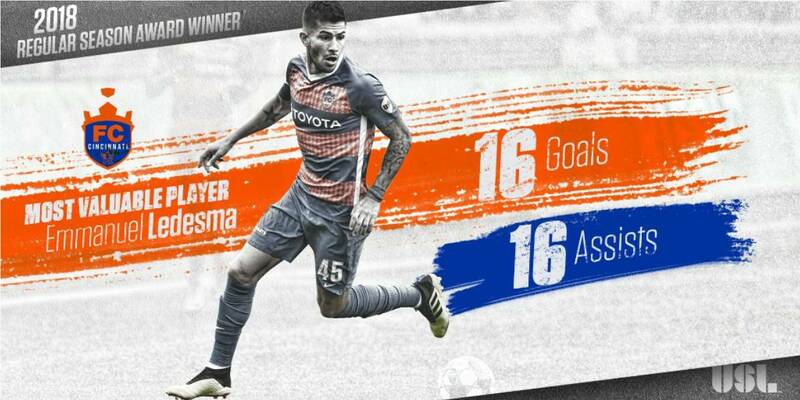 The FC Cincinnati midfielder set a season record for assists (16) as part of a spectacular year that saw him lead the club to the regular season championship. He also struck for 16 goals. 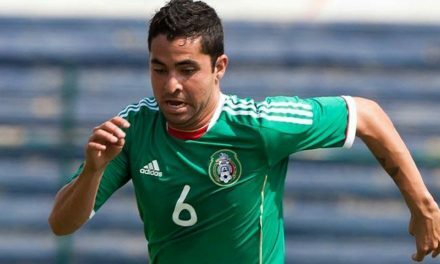 Ledesma, who helped the Cosmos reach the 2017 North American Soccer League championship game, received 39 percent of the vote, with Louisville City FC forward Cameron Lancaster finishing second with 33 percent and Orange County SC’s duo of Aodhan Quinn and Thomas Enevoldsen tied for third with eight percent. Eight different players received votes in the ballot. The USL awards were voted on by team management and a league-wide media panel that included representation from every USL market. Voting was conducted following the conclusion of the regular season. Ledesma soared past the assist season record (12) as he recorded 16 and finished the regular season with 66 chances created and a league-best 21 big chances created. The Argentine also became the first player in the league’s modern era to record at least 15 goals and 15 assists in a season. The 30-year-old playmaker produced highlight-reel moments, with a league-leading eight of his goals coming from outside the penalty area as FC Cincinnati registered a league-record 23-game undefeated streak and 10-game winning streak. 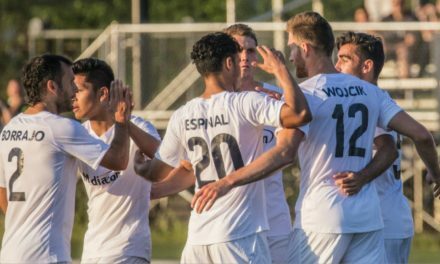 Ledesma’s 32 combined goals and assists also surpassed the previous mark of 29 held by two of his predecessors as USL MVPs in Kevin Molino (2014) and Matt Fondy (2015).